After the WW1 the cemetery needed to be expanded. Many ideas were put forward including using 15 acres of the recently purchased Kings Farm Estate, but this never happened. Instead, six and a half acres of land and Dashwood House were bought in 1923 for cemetery use. Throughout the WW11 areas were set aside for war graves. Simple white headstones were later erected by the War Graves Commission to mark them. During bombing raids, up to 150 people crowded into one bay of the catacombs seeking protection under its strong roof. 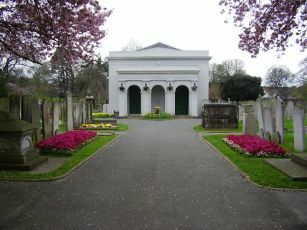 After the war the cemetery again grew when eight acres of land was bought from Northfleet Council. Since the 1970s the Grade II listed chapel and gatehouse have had large amounts of money spent to restore them to their former glory. 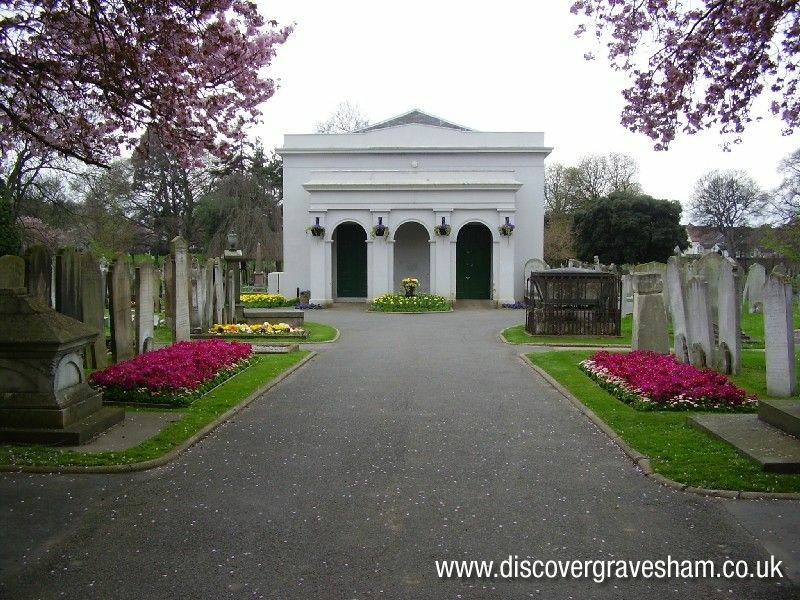 The historical and natural importance of the site was recognised in 2002 when the cemetery became one of the first 40 listed on the register of Historic Parks and Gardens in England.